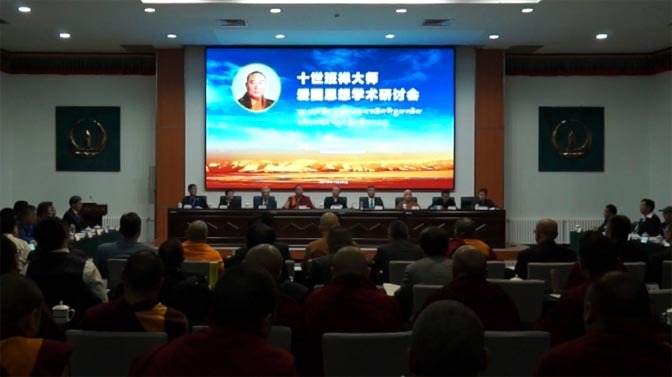 On January 28, a symposium on the 10th Panchen Lama's patriotic thought was held at the China Tibetology Research Center in Beijing. The symposium was presided by Dradul, director-general of the China Tibetology Research Center, and Sita with the United Front Work Department of CPC Central Committee, Yan Jue, a vice president of the Chinese Buddhist Association, the 11th Panchen Lama, and Huba Dengdai, a vice president of the Chinese Buddhist Association delivered their respective speeches at the event. Thutop Sengge, vice president of the High-level Tibetan Buddhism College of China, Professor Palpal Dorje of the Minzu University of China, Zhang Yun, a researcher at the China Tibetology Research Center, and Gongbo Yugyel, a senior translator with the China National Radio also spoke at the event. 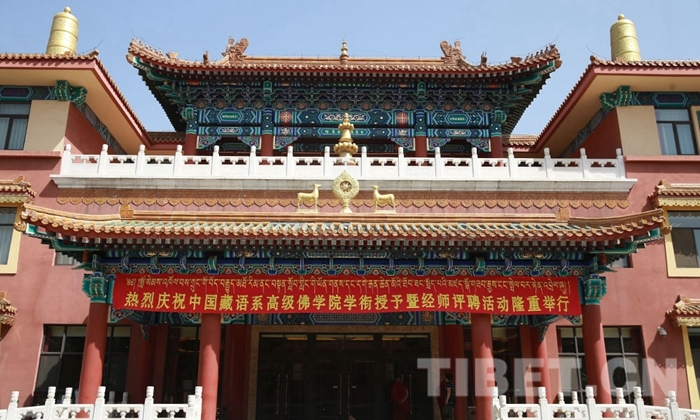 More than 100 people including experts and scholars, representatives from Buddhist field, and relatives of the 10th Panchen Lama attended the symposium. The 10th Panchen Lama was born in Xunhua County, Qinghai Province in 1938 and was named as Gonpo Tseten. At the age of three, he was chosen as one of a dozen or so possible successors of the 9th Panchen Lama. 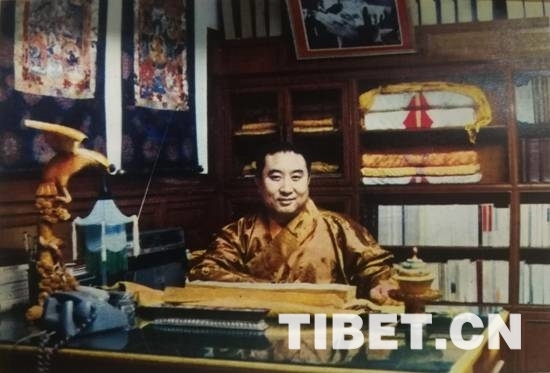 On June 3, 1949, the National Government approved the recognition of Gonpo Tseten as the 10th Panchen Lama and sent an official to the Kumbum Monastery in Qinghai to preside over his enthronement ceremony on August 10. 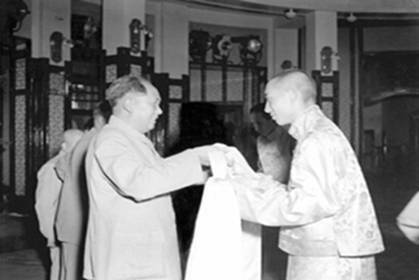 On October 1, 1949, the 10th Panchen Lama sent a telegram to Chairman Mao Zedong and Commander Zhu De from Qinghai, expressing his support for New China and the central government as well as his stance on upholding state sovereignty and territorial integrity. 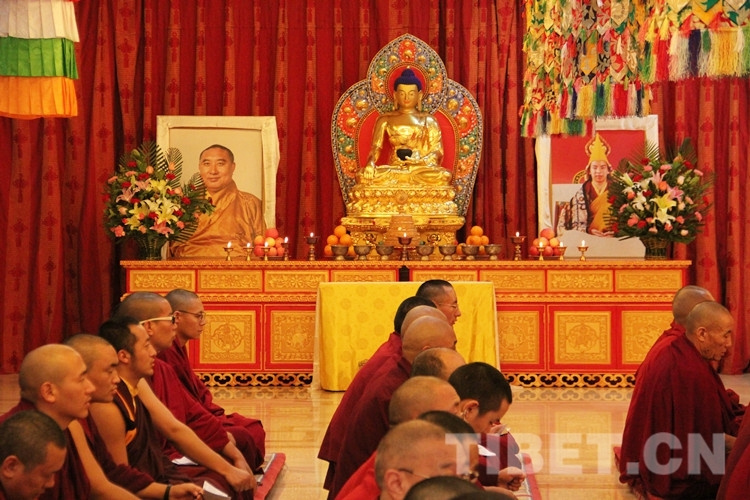 In the following decades, the 10th Panchen Lama devoted himself to safeguarding national unity and ethnic solidarity. He spared no effort to develop economic and cultural causes for Tibetans and other ethnic groups. 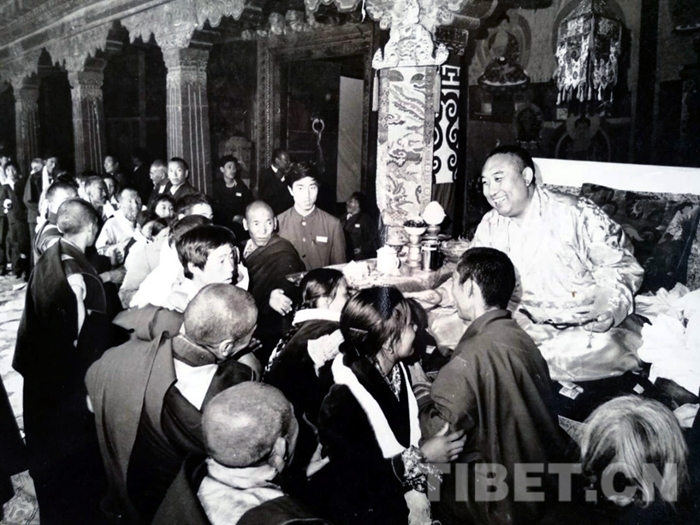 In January 1989, the 10th Panchen Lama traveled to the Tashilhunpo Monastery in Shigatse, Tibet Autonomous Region, in order to preside over a consecration ceremony for a memorial stupa for the fifth to ninth Panchen Lamas. On January 28, he died of a heart attack due to overwork at the age of 51.